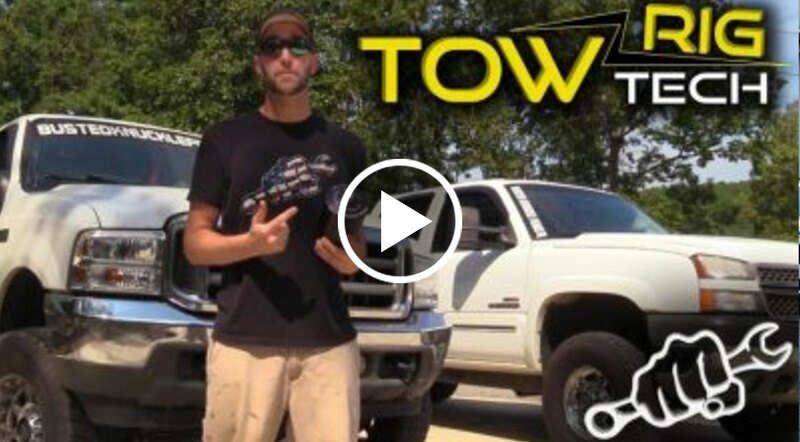 On this episode of Extreme UTV Tech it is RZR Turbo Exhaust shootout time to find out which is better a Gibson Dual Exhaust or single exhaust on a Polaris RZR Turbo. We loved the single gibson polaris rzr 1000 exhaust we had on our 2014 race machine so they once again got the nod for the new rides. RZR Turbo exhaust sounds a bit different as the turbo actually quiets down the exhaust. We installed the gibson dual exhaust on our 2017 Turbo 4 seater and the single on our 2016 Polaris RZR Turbo. We then did in depth sound comparisons so you can decide which you would rather have on your machine. Also be sure to watch until the end to find out how you can win one of these kits for your machine! Carter really didn’t like the idea of putting an exhaust on his RZR. He was reluctant in the beginning but now that it is installed he absolutely loves it! 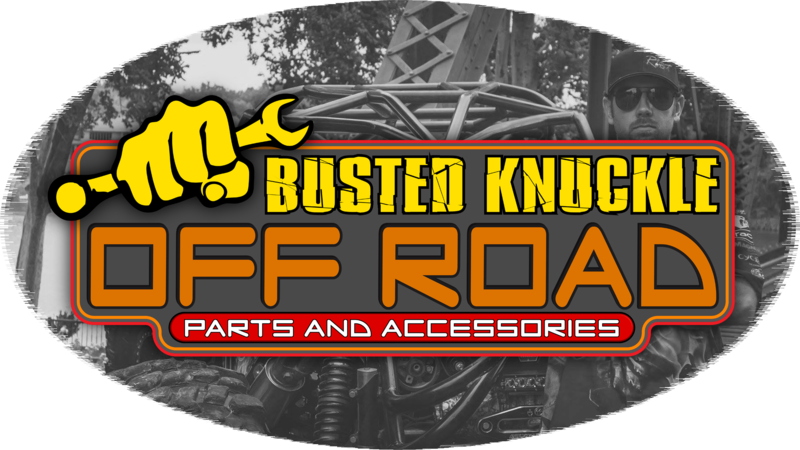 Here are the links to the systems as tested on the Busted Knuckle Films RZR and the Busted Knuckle Off Road Park RZR 4 Seater we call Project Party Wagon. You can purchase Gibson Exhaust kits for your machine through our Off Road Parts Site Also.